There are loads of games available in the android market and among all those games the most addictive games are those which you can play with your friends. The social games are the most fun and addictive because as you get busy playing them and by the time you realize it several hours have already gone by. After these social games have been introduced to our android devices it has become much more interesting and fun. So in this article today we take a look at some of the most popular social games that are available in the android market. This game is a must have fun game on your android which is very addictive to play. In this game you start off as a mayor of a small town and your goal is to create an impressive city that attracts lots of residents and tourists. You can watch as various types of population moves in and you can even invite your friends to play with you thus enabling you to raise your rank on the global list. You can even have seasonal stages which are more fun to play. This is one of the most popular games on Facebook and is a must have app for a football or soccer fan. In this game you play as coach manager of your own team and you decide everything about your team starting from the jersey they will wear to the management of the players. Since you’re the manager you can direct the player as you like and raise their skills while employing different skills and tactics in different matches. 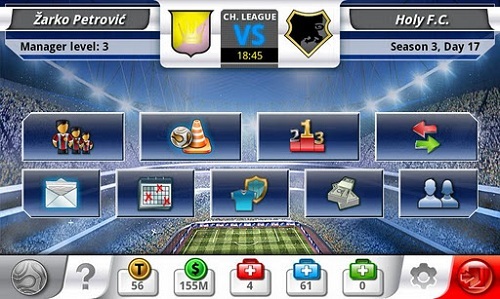 The attractive part of this game is that you can buy and sell your players online between other users of this game and also see the match live between your friends or other users. 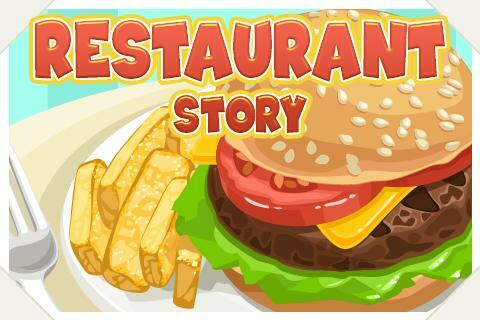 In this game you can design and manage your own restaurant. Restaurant city has one of the amazing graphics and highly customizable menus. You can cook different kinds of foods to serve your customer. You can even add your secret recipes to your menus and watch as the customers come and order from your menu. You can even invite your Facebook friends to the restaurant for dinner. 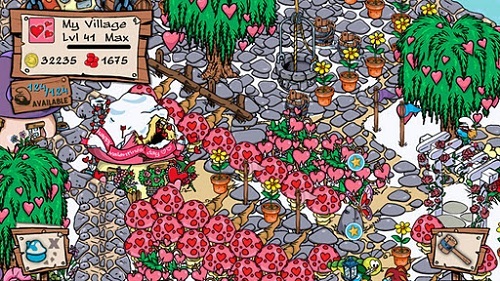 If you’re a fan of smurfs then this is the right game for you. You start the game after your village has been destroyed and with only a plot of land and one mushroom. Now you can grow your territory by cultivating the lands and adding structures such as houses, roads, bridges etc. 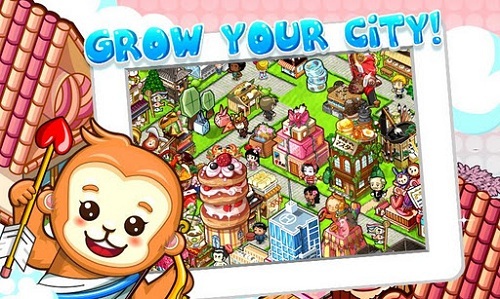 You can even invite your friends to the city you have created and also you will be able to send them virtual gifts. 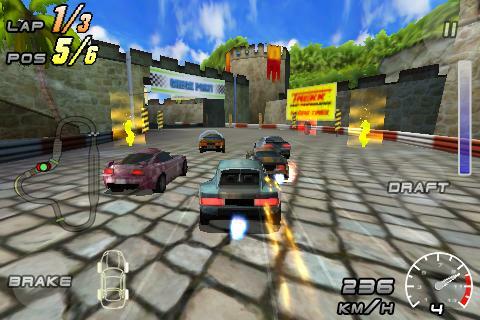 If you’re a fan of multiplayer game then you should raging thunder a try because it’s one of the most exciting and thrilling multiplayer racing game to be available on the android platform. There are nice 3D graphics and animated environment which adds to the gaming experience. As you race and earn points you can buy upgrades for your car so that you can win races easily. You can also compete with your friends and even sell your modified car to other users thus creating a nice and unique experience. For more options you can purchase the full version. Parallel kingdom has been on the android for quite some time now and as a result it has become one of the most massively multiplayer games to be available. It features location based stage. You can use the maps of your own neighborhood to build your own kingdoms. You can create a stronghold alone or with friends and expand your territory either via diplomacy or battle. The good part of this game you can build an entirely new world over an existing new world with new creatures and new economy. There you go some of the most addictive social games that you can find in the android market. Do let us know what you think about the game and don’t complain if you find yourself hooked to these games.